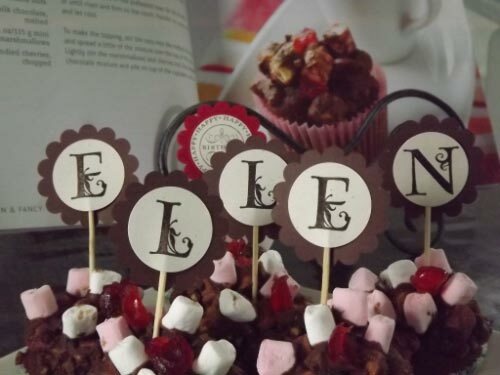 My friend Ellen has birthday today she live in next door. I and kids made cup cake! Hope she will enjoy it.